Don’t let disaster take you by surprise. With BROADCO's Rapid Response Program, you will be among the first to get attention when your property is damaged from high winds, excessive water, downed trees, fire, flood, sewage backup, or animal infestation. When disaster strikes your property, within 1 hour of your emergency notification, BROADCO will have a team on site to address your emergency needs. We will provide emergency services such as: board up and securing of the property, temporary protection from the elements, and coordination of the mitigation efforts. 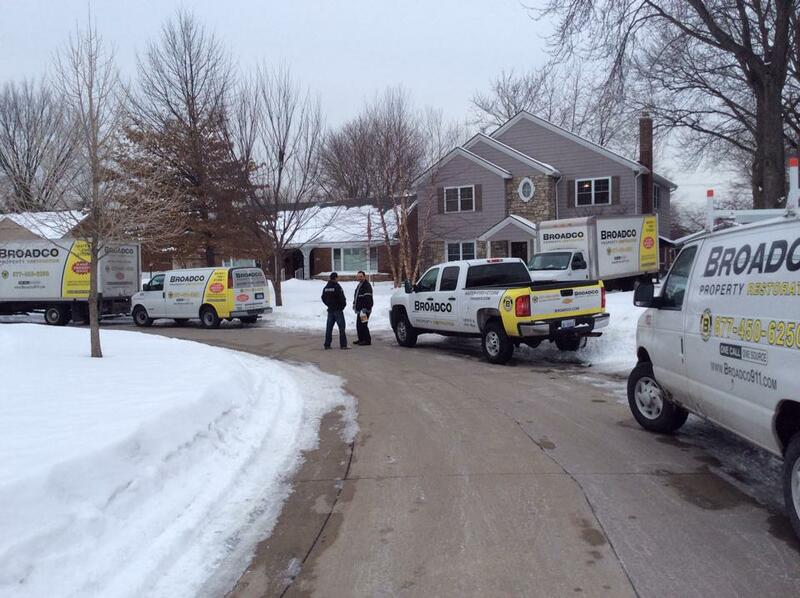 Within 12 hours of your emergency notification, BROADCO will be on your property to do a detailed scope of loss. This includes digital photographs to ensure an accurate and comprehensive estimate of the property loss and scope of work needed for a complete restoration. If significant damage has occurred, architectural and engineering services will be engaged and if necessary, the permit process will be started immediately. If mold is discovered, BROADCO will take immediate action to ensure the safety of the occupants and mitigate further damage and exposure. In most cases containment barriers will be erected and the affected area will be clearly labeled “DANGER- DO NOT ENTER”. HEPA filtered Air Scrubbers will be used to filter the air and create a negative pressure zone to prohibit further contamination. An action plan will be created and the remediation will begin. WITHIN 2-5 DAYS: BROADCO will have made contact with the insurance representative and forwarded a detailed Xactimate® estimate and scope of work. To keep the restoration moving forward and to help ensure you get the most from your claim we will meet the assigned adjuster at the site and work on your behalf to assist in settling the claim. Once the loss is settled, BROADCO will repair and reconstruct your property to its original condition, in accordance to the provisions of your policy. Get The Fastest Disaster Recovery Possible. 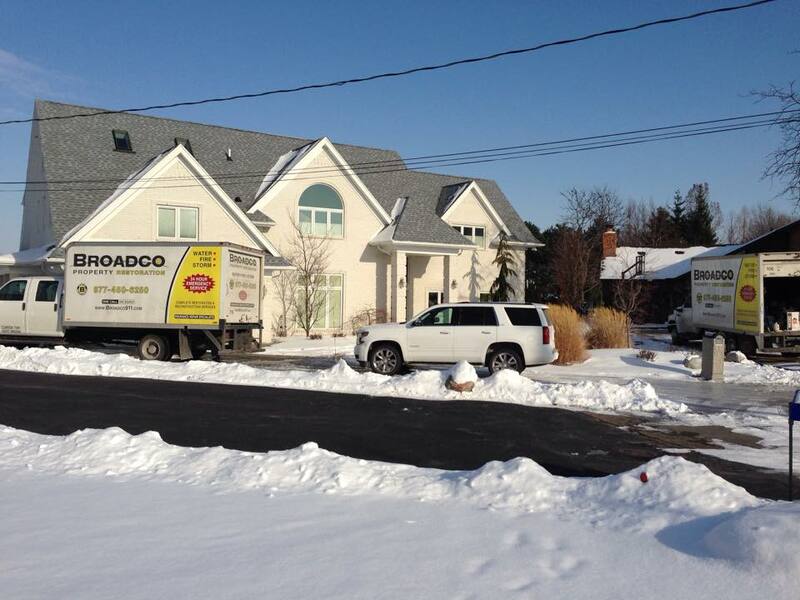 BROADCO will work quickly and diligently to return your property to its pre-loss condition while paying the utmost attention to quality and detail. There is absolutely no cost to sign up for our Rapid Response Service. BROADCO will be compensated through the amount settled with the insurance company. You are only responsible for your pre-determined deductible set forth in your insurance policy (if applicable.) Our program goes into effect immediately from the moment the work authorization is signed. 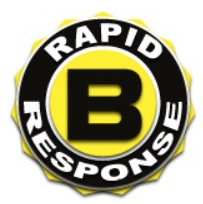 For peace of mind, make BROADCO’s Rapid Response program part of your pre-disaster plan. Building owners, property managers, and residents can all benefit from having a direct connection to immediate service and recovery.